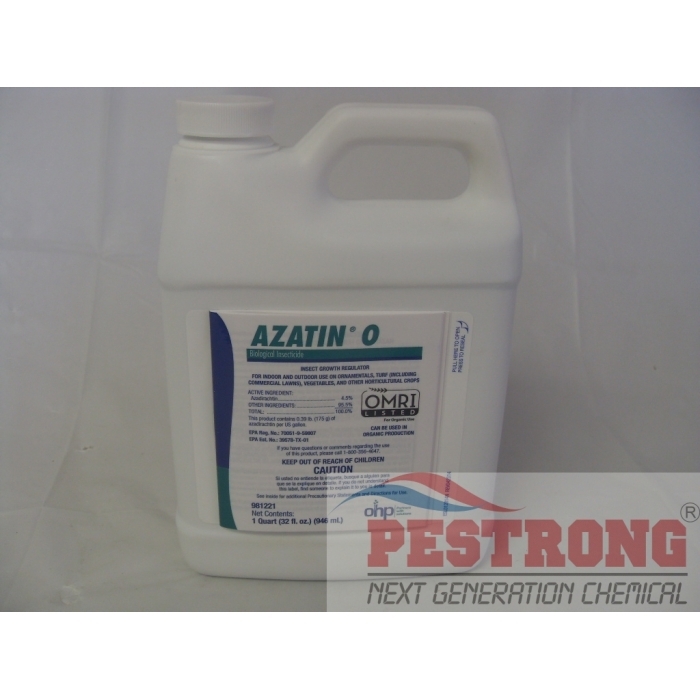 Where to Buy Azatin O Biological Insecticide, Azatin O Biological Insecticide - Qt (32 Oz) - $192.95 for Sale with Fast Free Shipping! 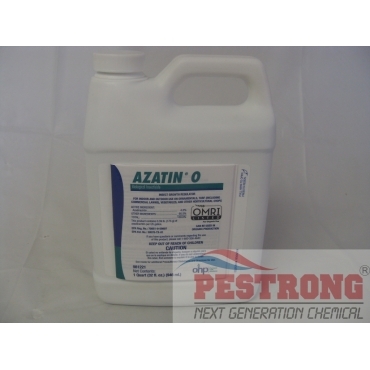 Azatin O Biological Insecticide - Qt (32 Oz) is a 4.5% formulation of azadirachtin, a naturally-derived active ingredient that comes from the seeds of the Neem tree. Azatin O works by disrupting the molting process of immature insects and by repelling and deterring feeding by adult insects. I bought this powder to use for roach control. The product works fine and seems to be the proper consistency powder as compared to other boric acid powders I have tried. No odd impurities noted and it dissolves as one might expect. No complaints and the price is very good also.